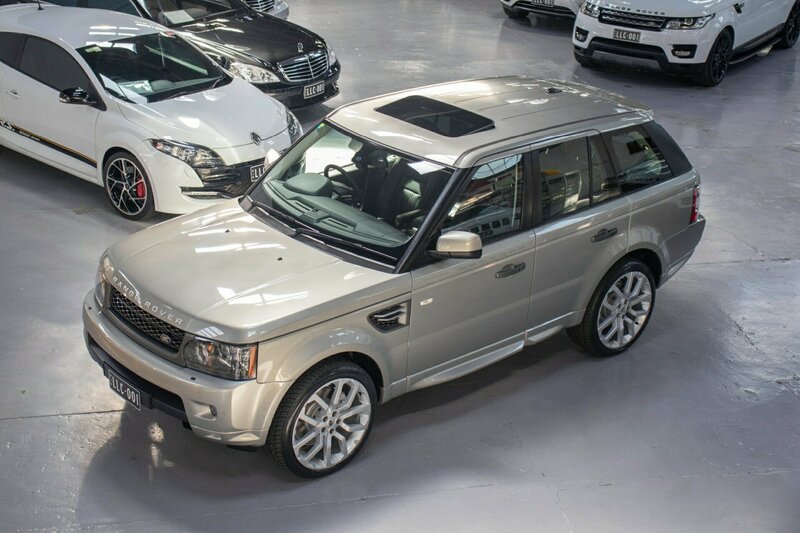 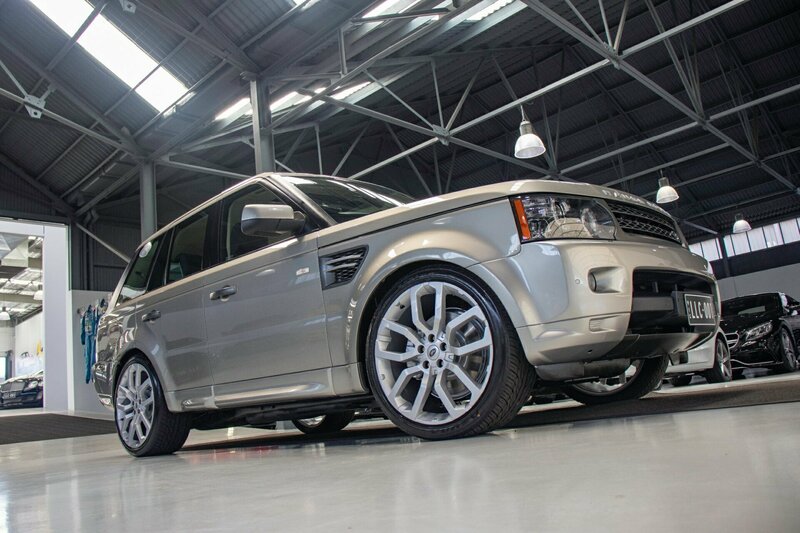 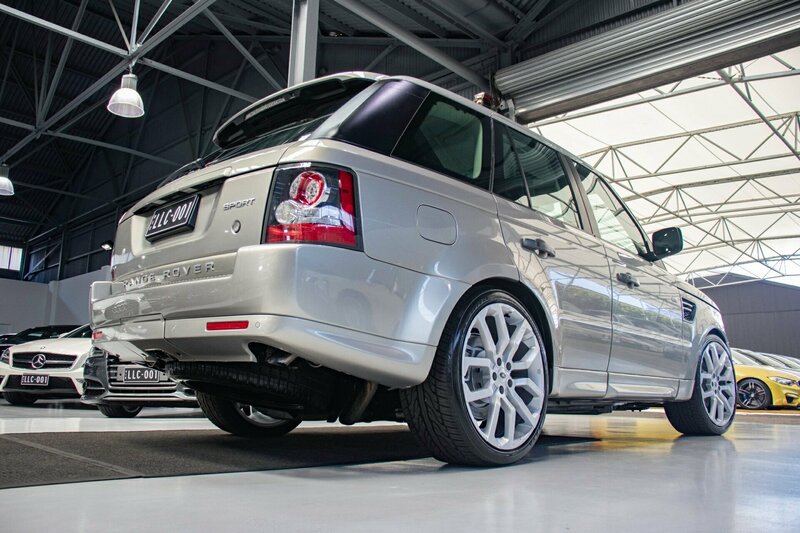 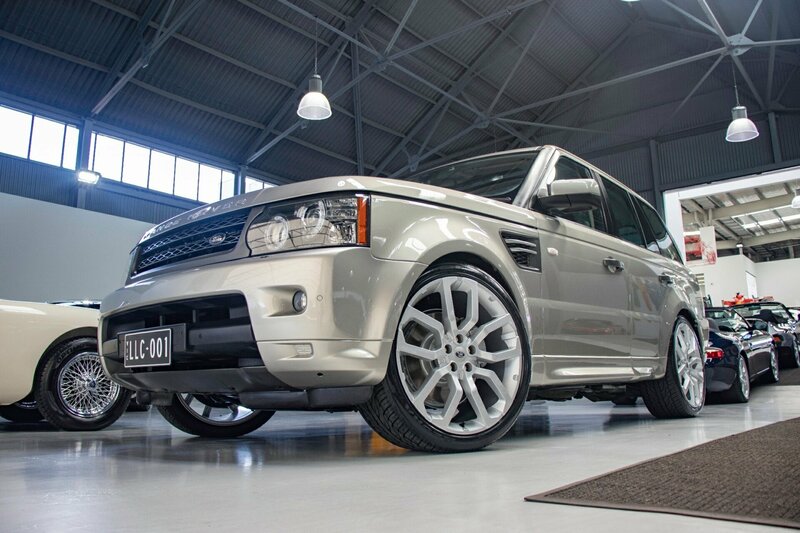 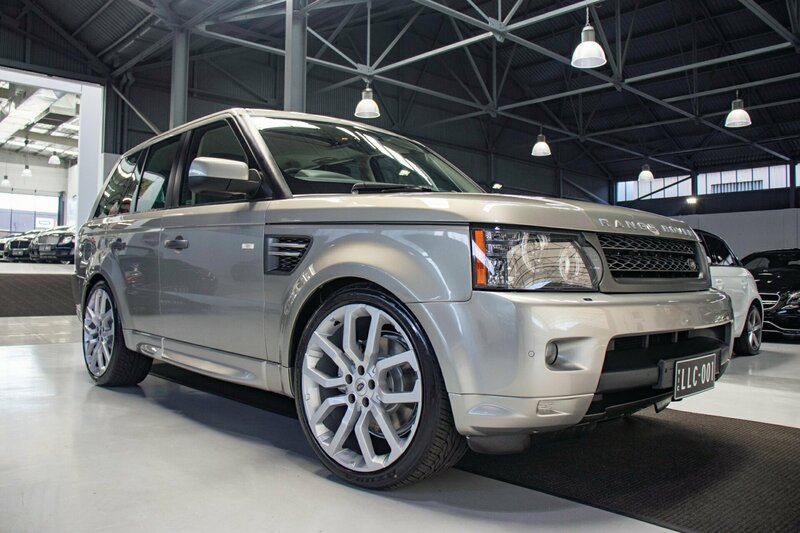 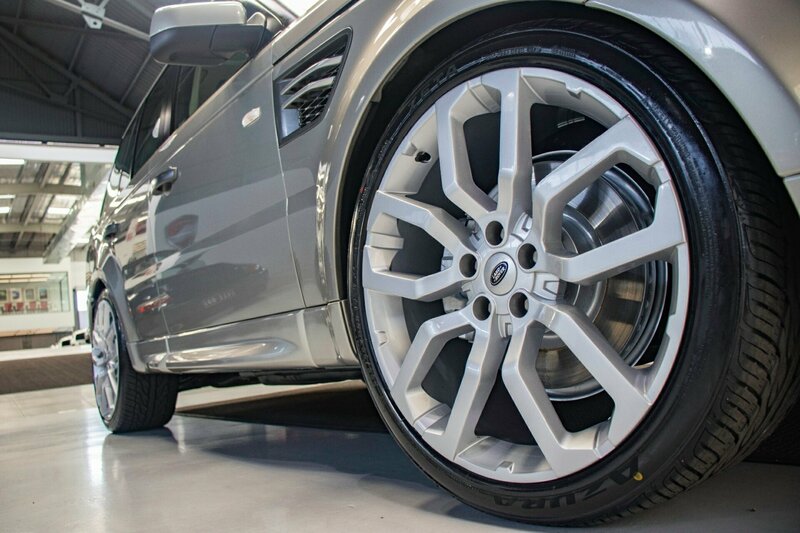 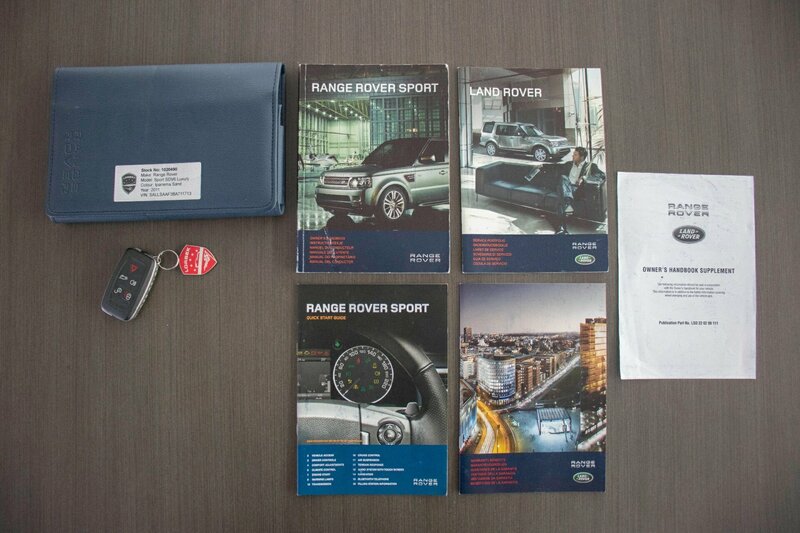 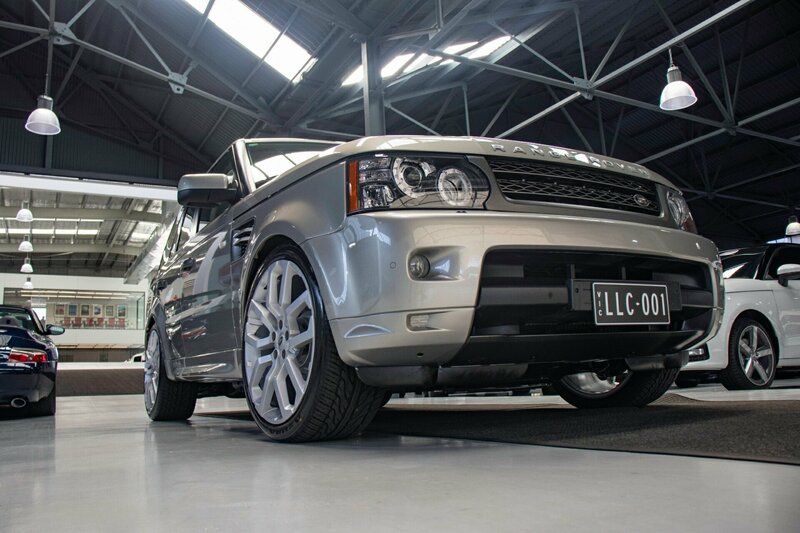 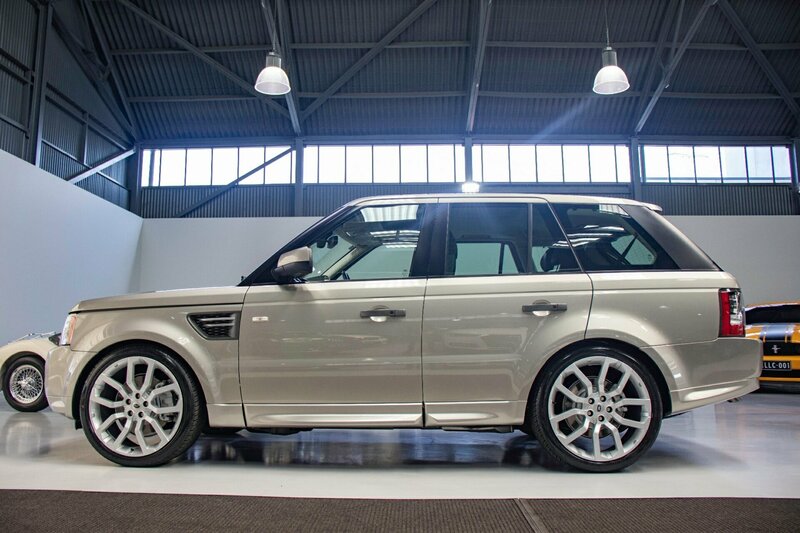 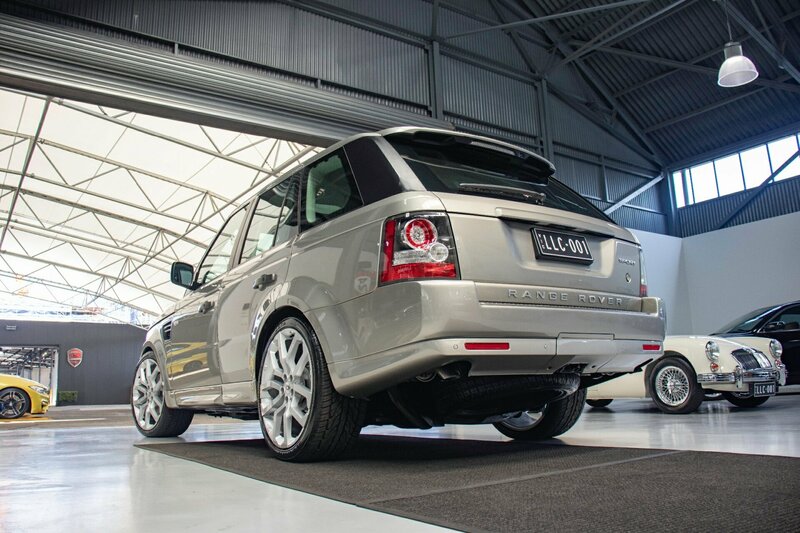 RANGE ROVER SPORT SDV6 LUXURY 3.0L MY2012. 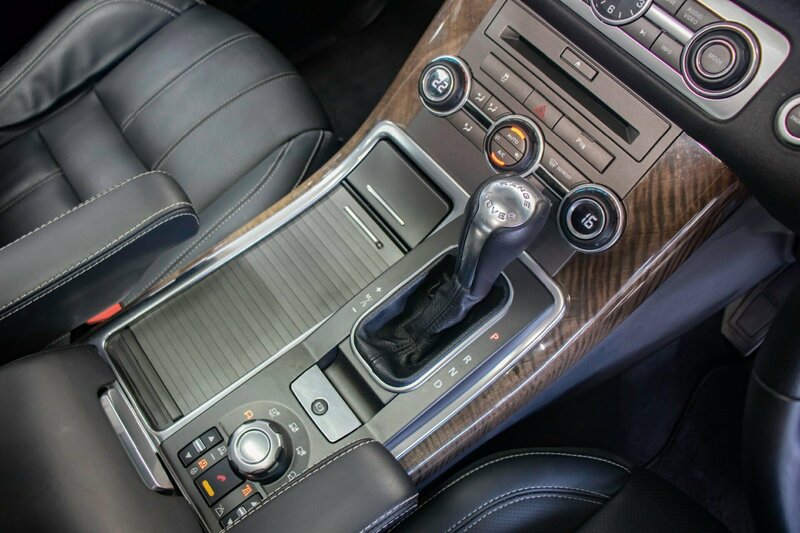 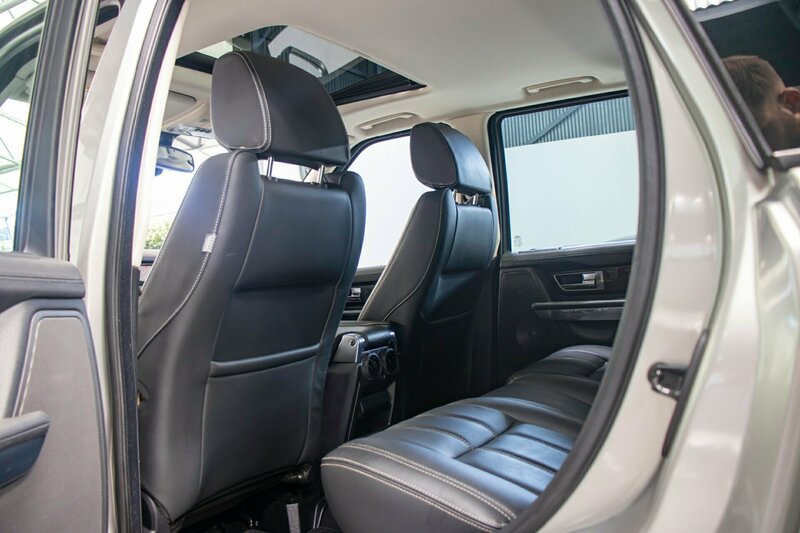 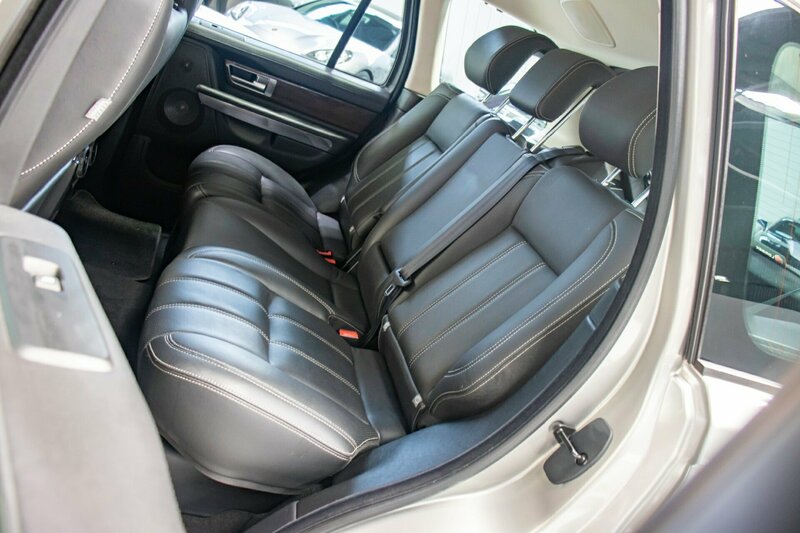 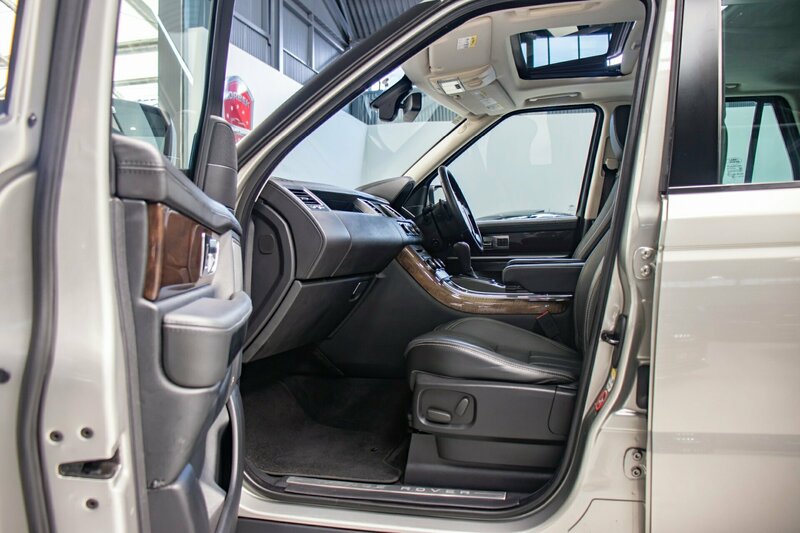 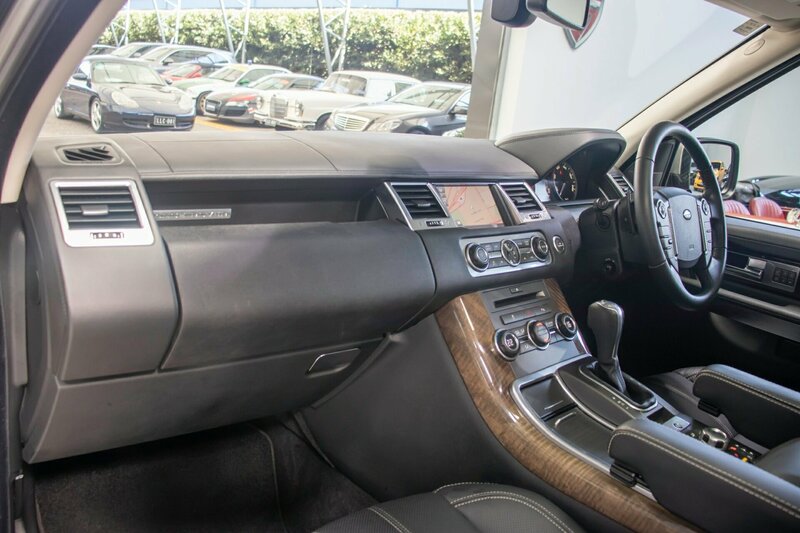 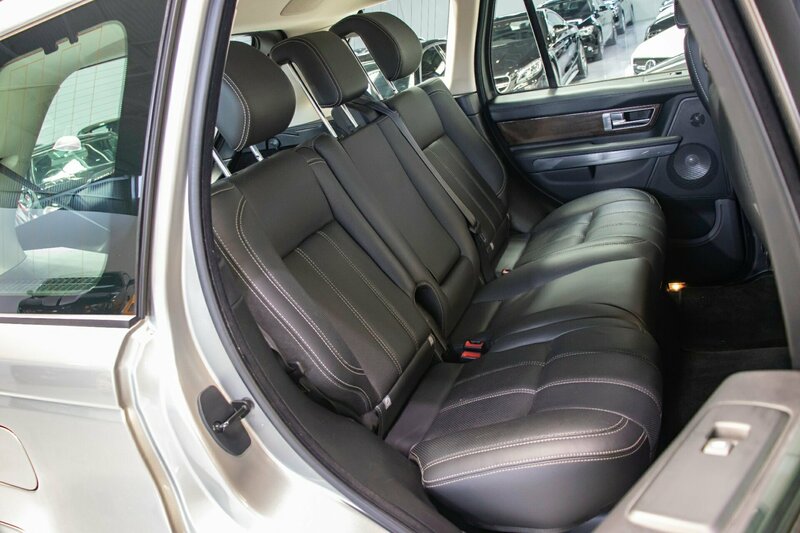 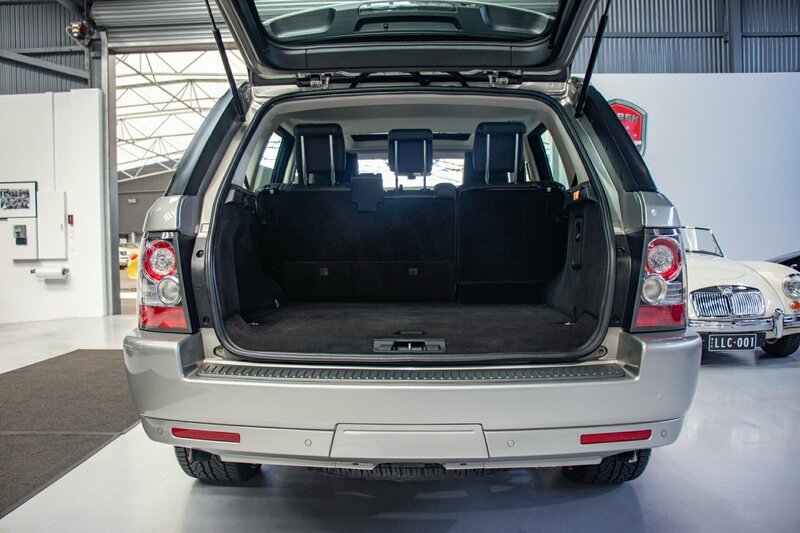 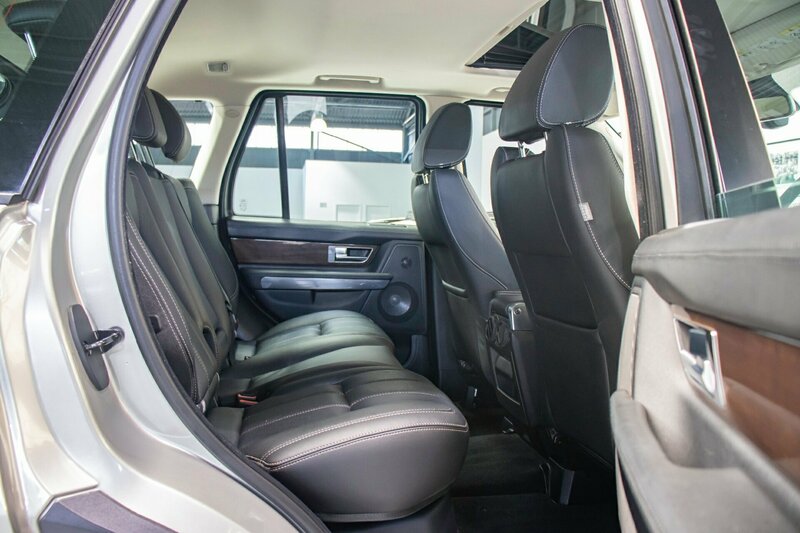 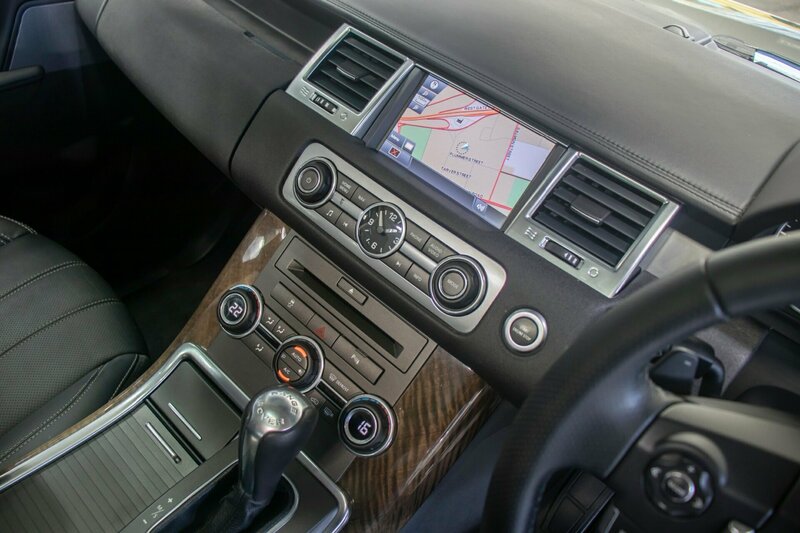 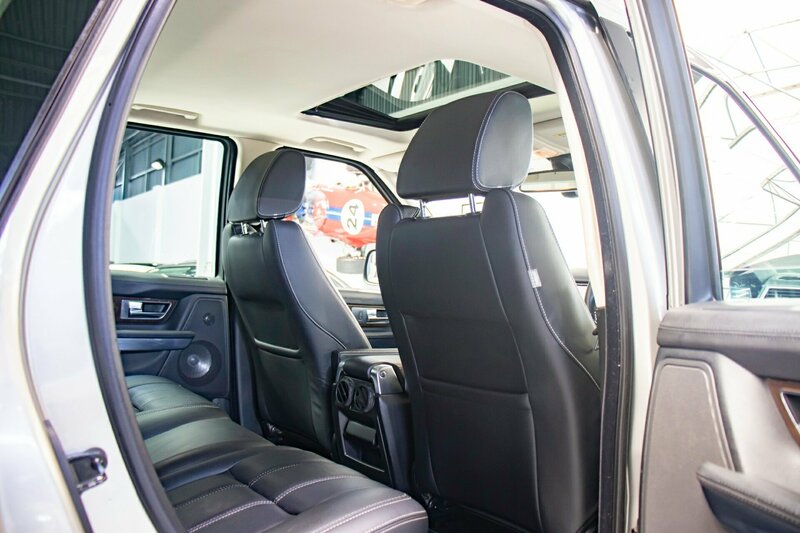 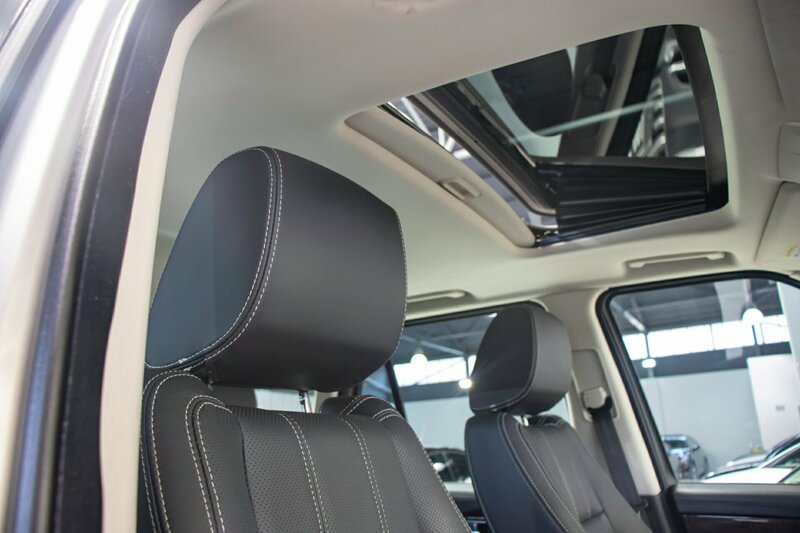 Finished in Ipanema Sand Metallic with soft touch ash black leather interior and extended leather dash package, distinctive white double stitching throughout, luxury semi-gloss timber veneer interior trims with aluminium trim accessories and aluminium trim surrounds. 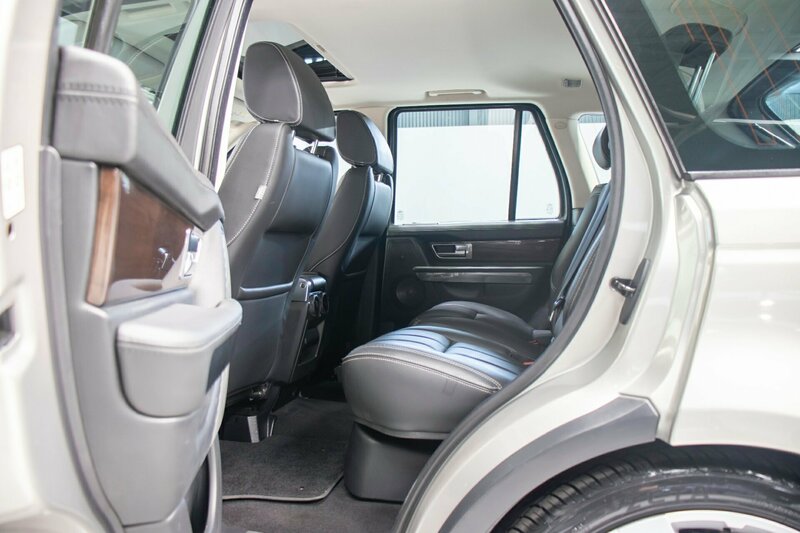 Full electrics, power everything, power windows and mirrors, power electric seat with multi-adjustable lumbar support front comfort seats with driver memory, dual zone climate control air-conditioning, multi-function on-board monitor with on-board TRIP computer, GPS navigation with voice recognition an voice command, onscreen address book, factory premium Harman/Kardon LOGIC-7 quality sound system, multi-media USB, MP3 and iPod connectivity, factory Bluetooth with on-screen directory, multi-function steering wheel with cruise control and paddle shifts, rain sensor, reverse camera with panoramic park distance control and on-screen parking guidance, keyless access/keyless push start button, SUNROOF, tinted windows, factory accessories pack, factory premium floor protector mats, many extras, height adjustable air suspension and optional premium upgrade 22 inch alloy wheels (available for $3,500) many, many extras. 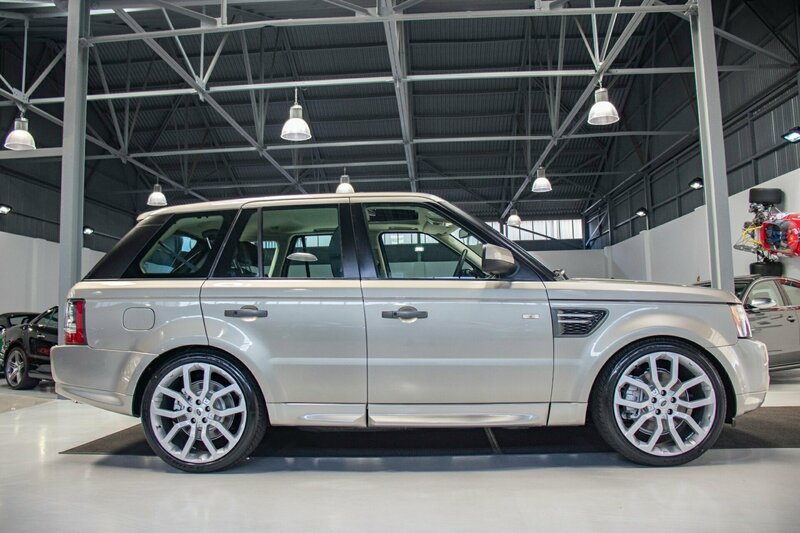 A spectacular outstanding example, absolutely pristine and still in virtually as brand new car condition. 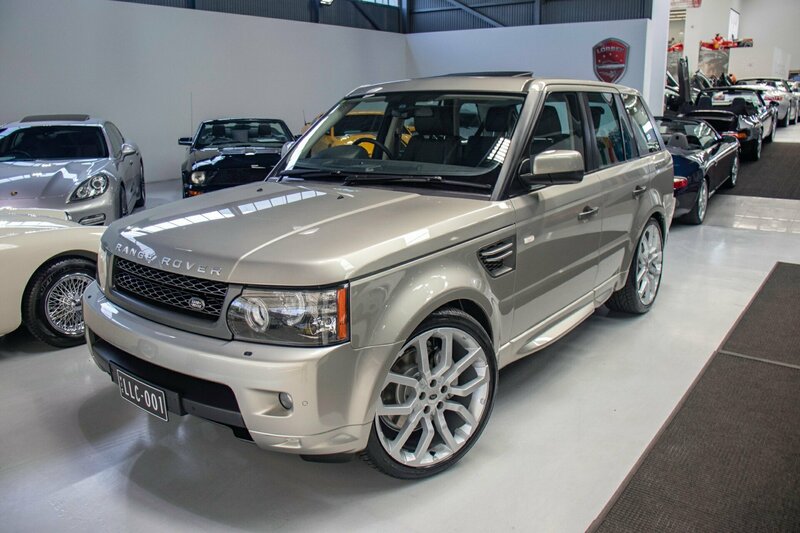 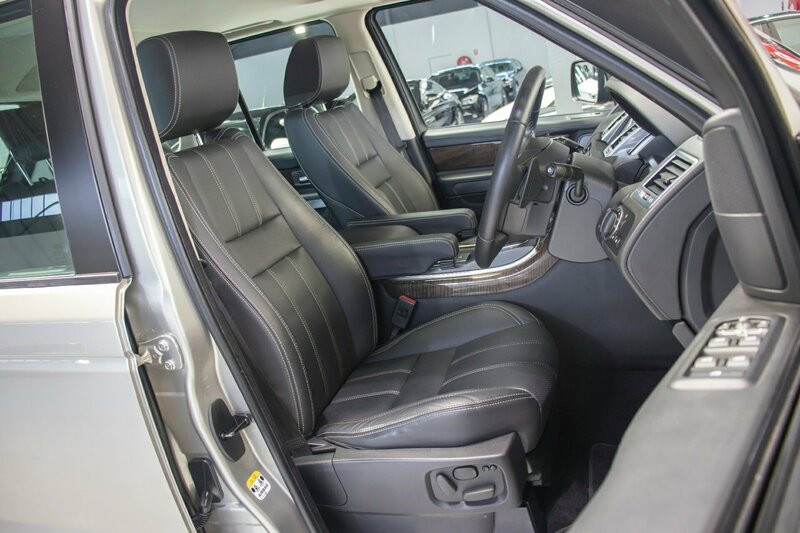 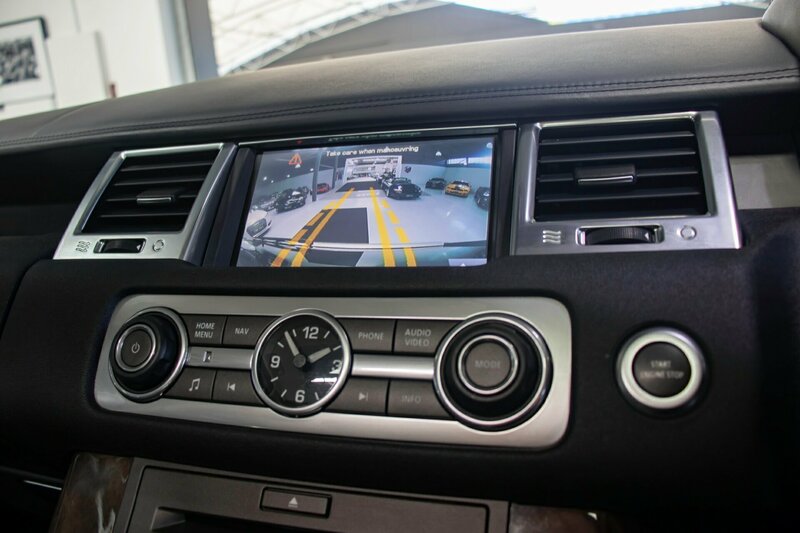 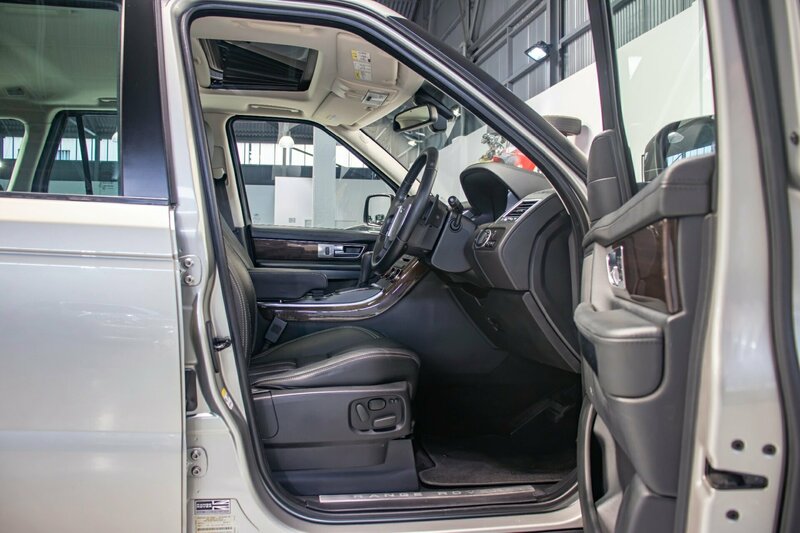 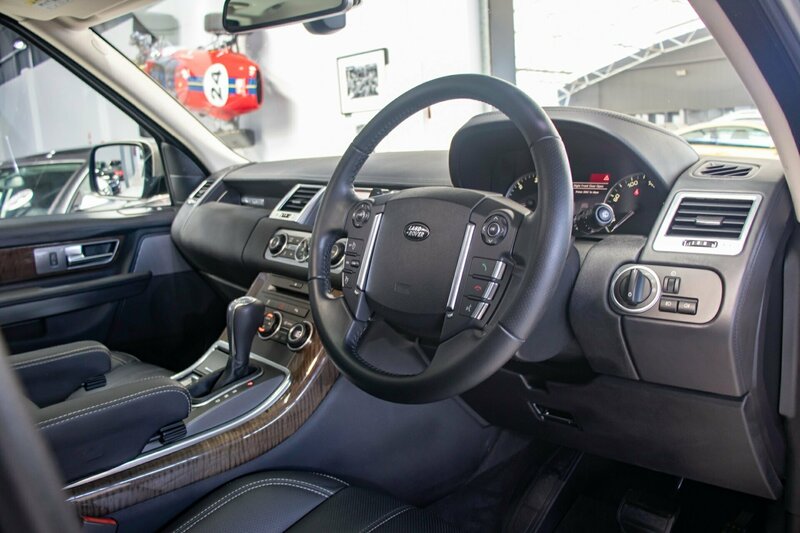 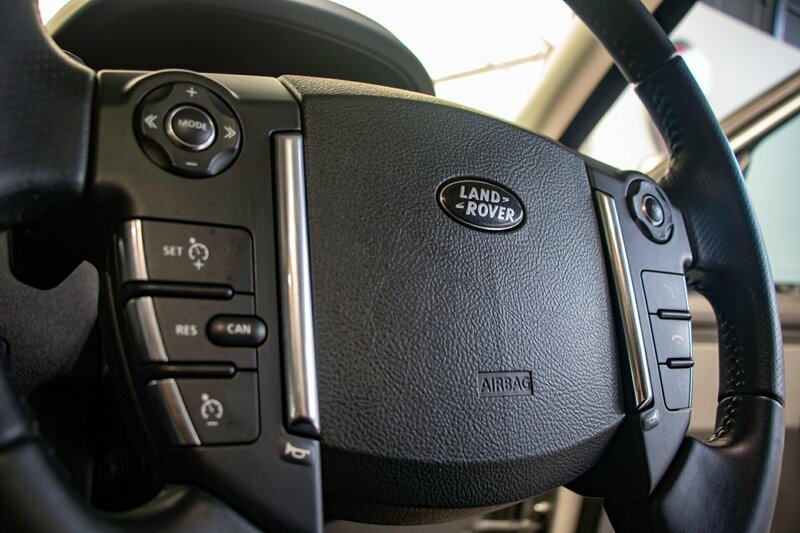 Meticulously maintained with fully documented service history from new and up to date with current scheduled service recently completed, all Range Rover new car books, new car warranty books and new car delivery books and with both original issued new car keys. 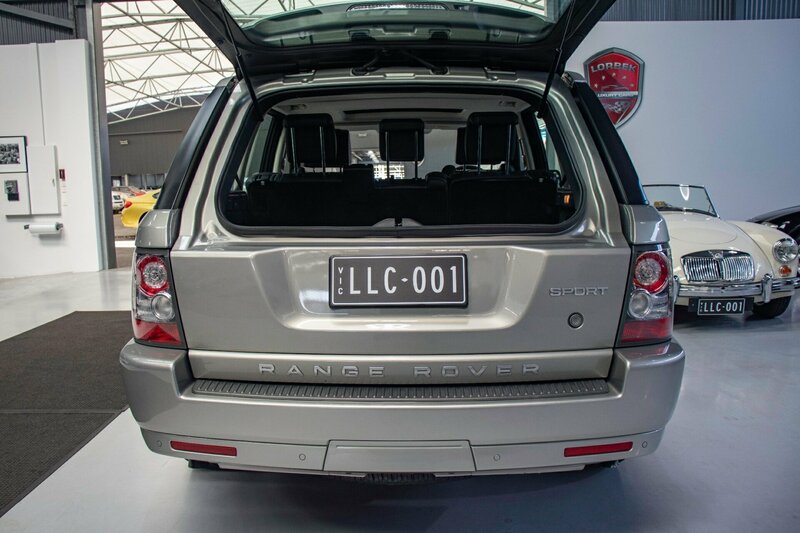 Valid for our National/Australia wide 10 year warranty. 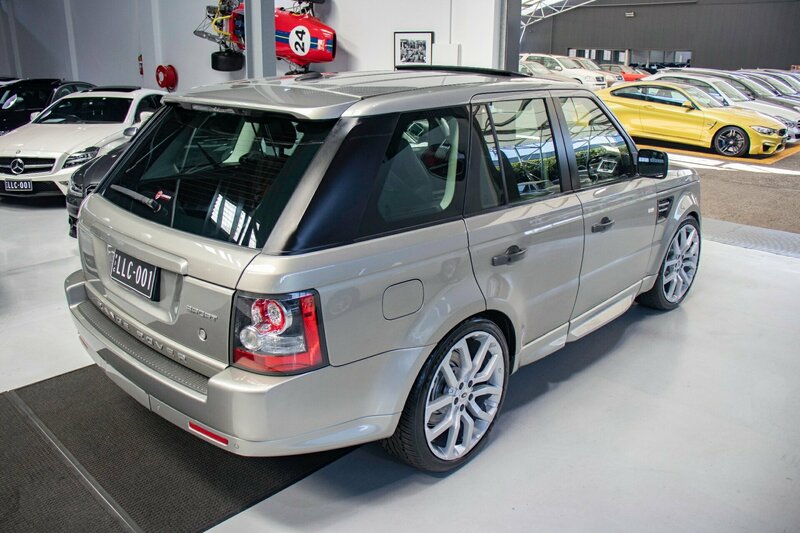 This absolutely spectacular specimen literally still looks and drives as new. 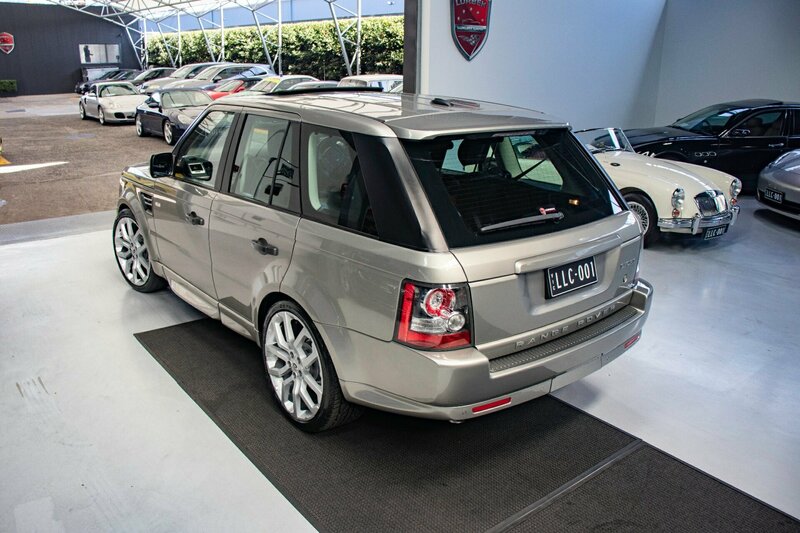 An outstanding excellent example of excellence and an absolutely stunning looking as new condition Suit most astute fastidious buyer who wants the very best luxurious motoring for only $44,990....NOW REDUCED TO $42,880 !!! 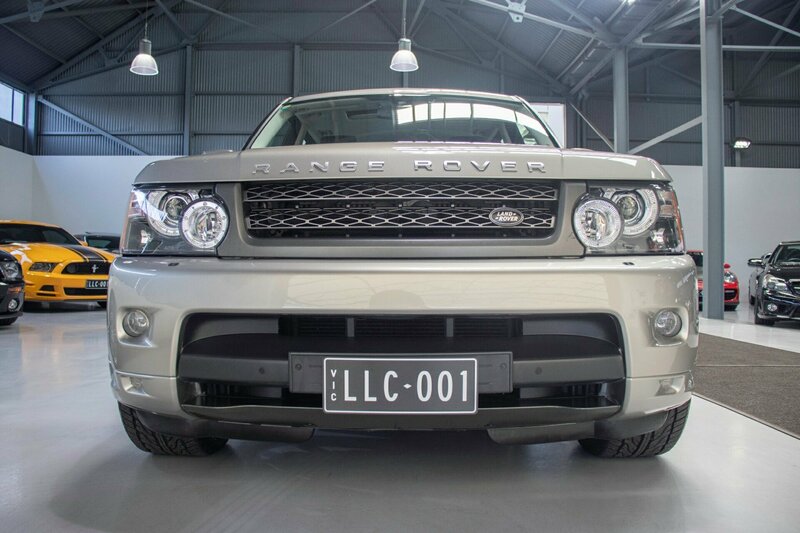 TEL 0411 L-O-R-B-E-K, 0412 L-O-R-B-E-K OR 0413 L-0-R-B-E-K ALL HOURS. 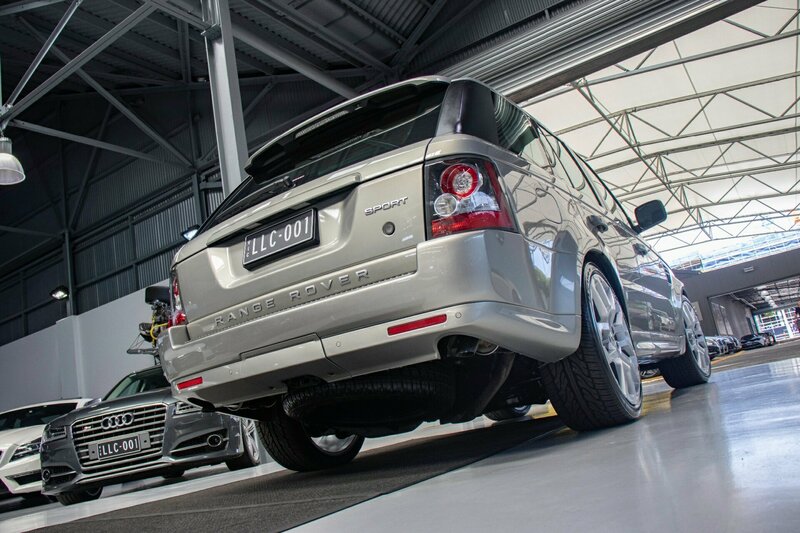 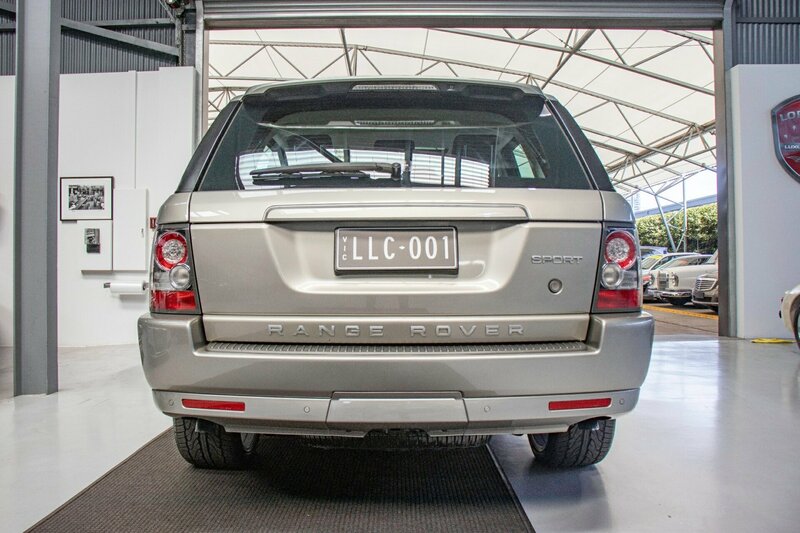 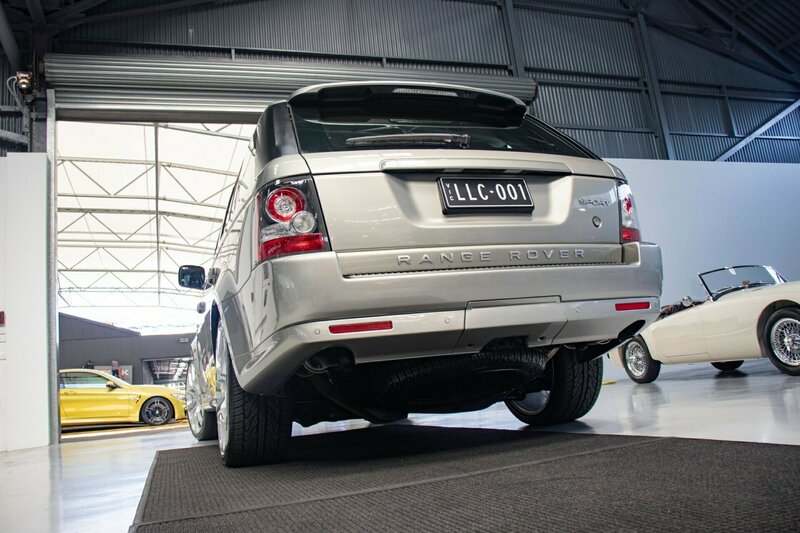 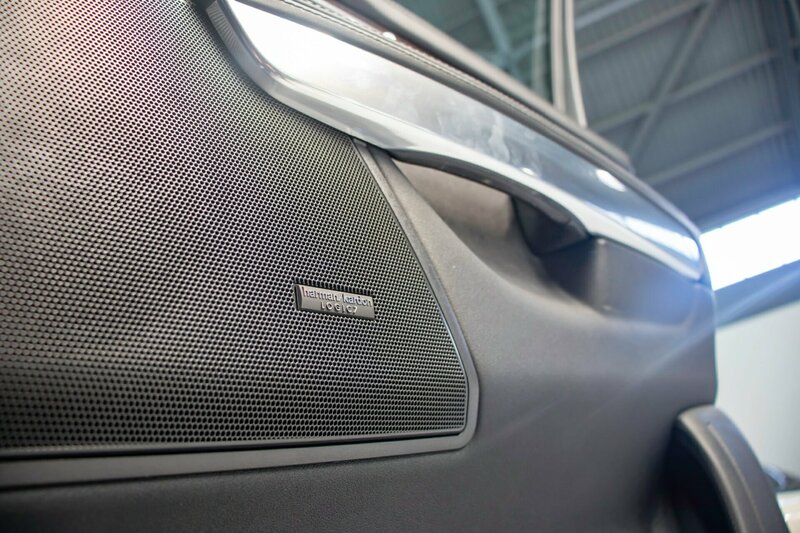 THIS VEHICLE HAS BEEN FULLY INSPECTED AND TESTED BY OUR SERVICE CENTRE AND IS VALID FOR AND AVAILABLE WITH OUR NATIONAL (AUSTRALIA WIDE) LORBEK EXCLUSIVE PRESTIGE 10 YEAR WARRANTY. 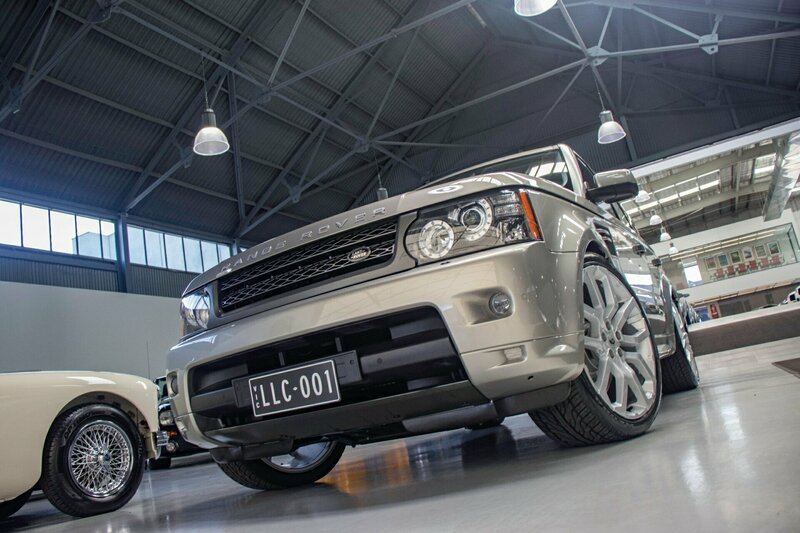 DELIVERY CAN BE ARRANGED ANYWHERE IN AUSTRALIA WIDE. 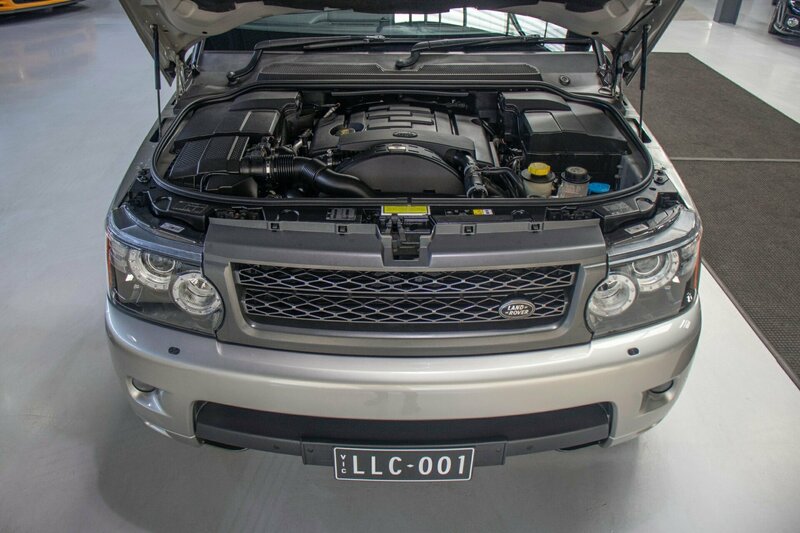 Please visit our website www.lorbek.com.au for more information regarding this vehicle. 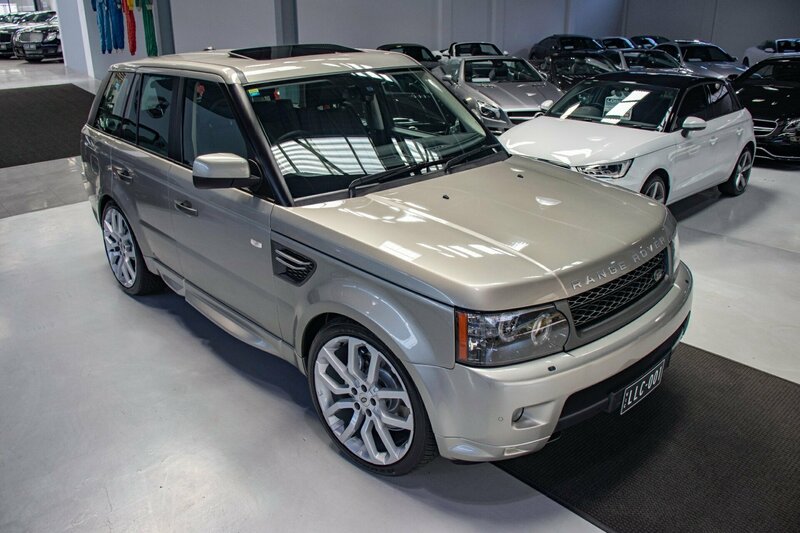 We have up to 200 Luxury Prestige and Exotic cars in stock and on display with fresh stock arriving daily.